She's always looking for the latest styles and hottest fashion trends. 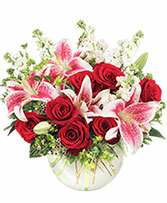 Send this truly original, contemporary bouquet of gorgeous red roses and elegant lilies etc. 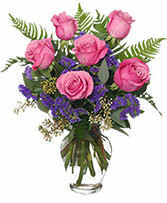 WOW them with breathtaking roses from ROCKVILLE FLORIST & GIFT BASKETS!! 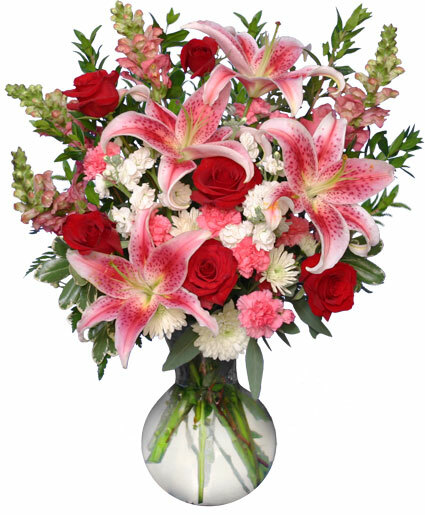 For flowers that will inspire the senses, order online from our website 24/7 or call our shop direct. Deluxe:18 Roses. 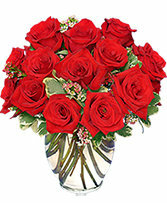 Premium: 24 Roses.